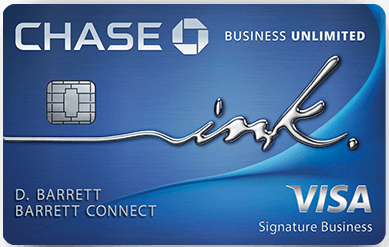 If you (or anyone else you know) has a Visa Signature card you can signup for a free Hyatt Platinum 90 day trial. This offer ends today! Platinum gets you free internet, upgrades, 2pm late checkout, and bonus points at Hyatt hotels. 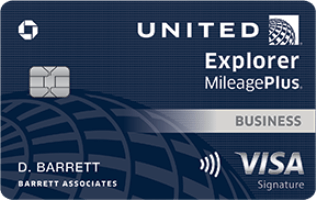 Plus it also gets you 2 free confirmed upgrade certificates on paid stays when for the Hyatt credit card. If you already have a Hyatt credit card or a United Club credit card then you can get Platinum status for the life of the card. If you are Gold or higher with Hilton or Marriott, or Platinum with Starwood or Priority Club and you have some points in those accounts then you can match to a Hyatt Diamond trial, which gets you confirmed suite upgrades, 4pm late checkout, bonus point amenities, and it also gets your award nights for signing up for a the Hyatt credit card confirmed into a suite. 20 Comments On "Ends Today: 90 Day Hyatt Platinum Trial"
No brainer just signed up thanks Dan. Did not update though in the system. Does Sapphire Preffered count as visa signature? I have the Hyatt Card. I called up and they said that I can only get Platinum membership after 5 eligible stays?? Dan, is there a way to get it without the stays? It can take a couple days to update. Call up Hyatt again and ask for a manager if needed. You should automatically be granted Platinum status without any stays. it said i was eligible. then i got to page where it wanted my gold info or to create gold account. so i clicked to create acct. but got an error when submitting. How do you request a status match from Hyatt? Does the status match from Priority Cub, Hilton, or Starwood also expire today? how many is some? if i have no hilton points, would i need to transfer to them? who transfers to them? I’ve tried a dozen times to get the Hyatt Platinum working for my wife’s account, but I was able to get it for mine. I want to hear more about the Diamond trial match to Hilton Gold, too… I have Gold there, but no stays (and no stays at Hyatt, either). 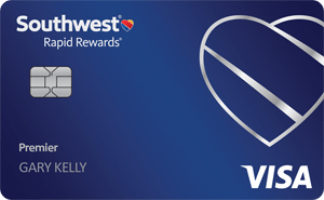 Will it count if I get points from a credit card signup, for instance? So I just got approved within the past 2-3 days for a Hyatt card (through this wonderful site).. I don’t yet have the number.. What can I do? You should be able to get Hyatt to give you the Platinum deal even if you don’t get Platinum until after the card. how can i match it to united? I did it and I got a welcome email. However, I’m unable to log in with the username I created. Also the email does not include my hyatt number. Send them a screenshot and see what happens. dan i have gold hilton now. my question is how many points do i need in the account to get hyatt to match the status?